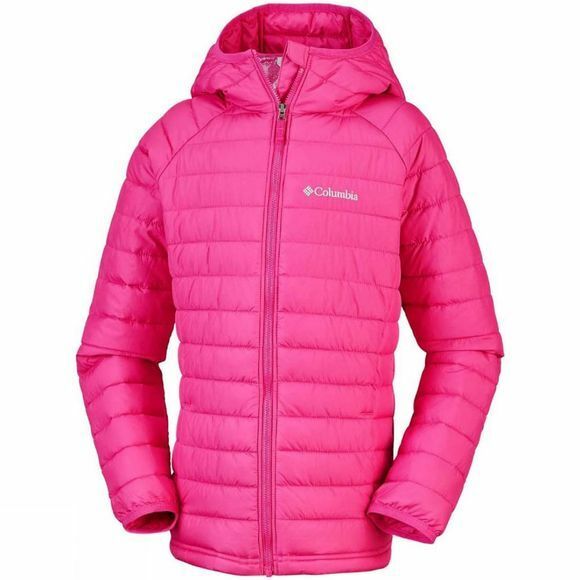 The Girls Powder Lite Hooded Jacket from Columbia is the ultimate lightweight Columbia puffer jacket that refuses to compromise on warmth. 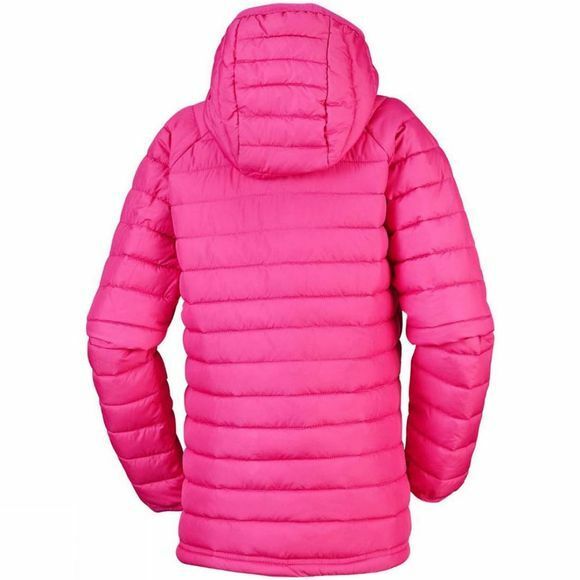 Its water resistant and protective shield makes it perfect for well insulated outdoor adventures in both autumn and winter. It comes with an attached, adjustable storm hood.